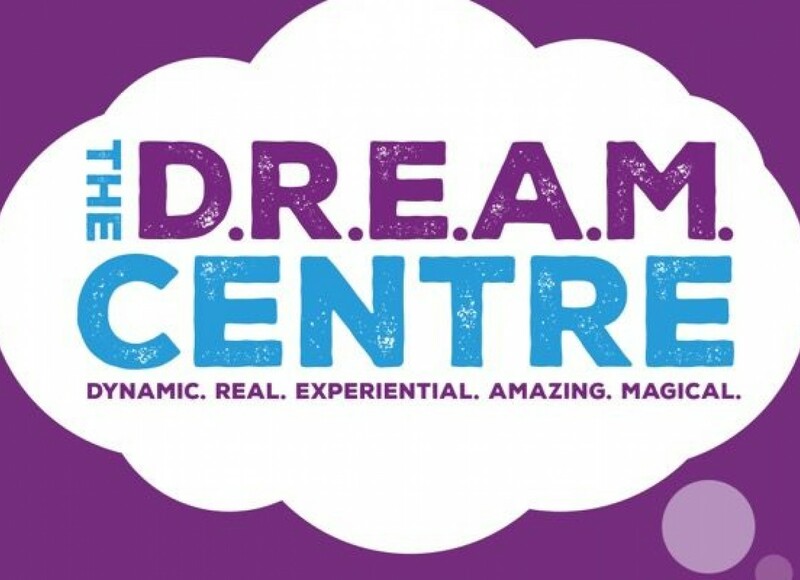 Chailey Heritage: This year we raised and donated £312.64 to The D.R.E.A.M Centre Appeal. 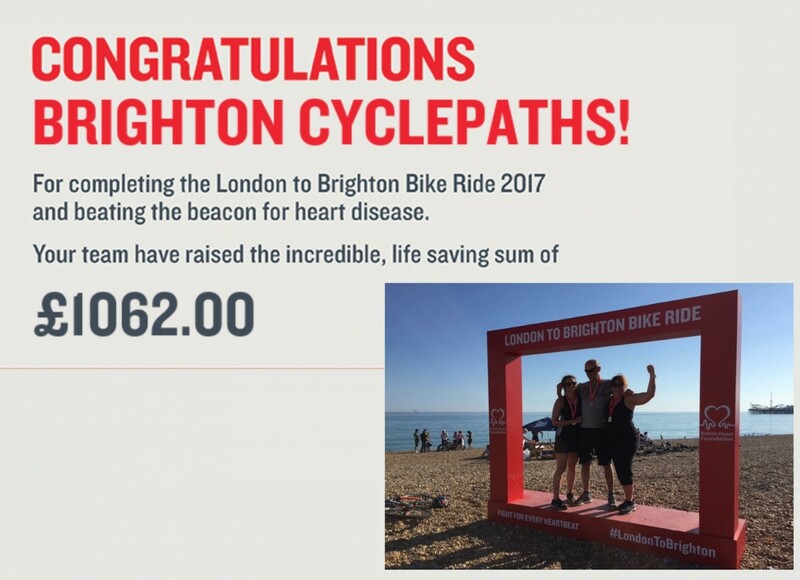 British Heart Foundation: In June 2017 a few members of our team took part in the London to Brighton Bike Ride to raise money for the British Heart Foundation. We are proud to say the final total amount raised was £1062. A huge well done to those that took part.